Don’t end up on the Naughty List! 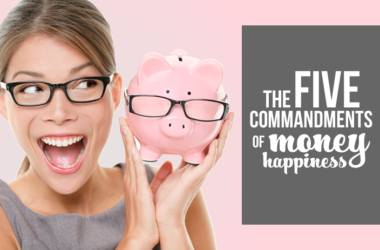 These 5 tips will help you manage your money, time and sanity through the holidays! 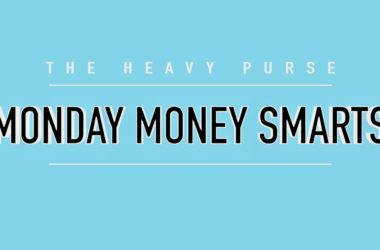 Teaching your kids to be money smart one week at a time! 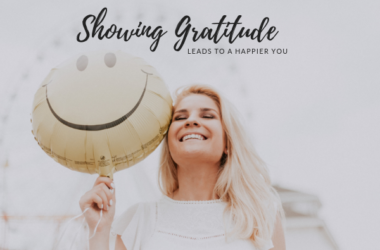 Showing Gratitude = You Happier! 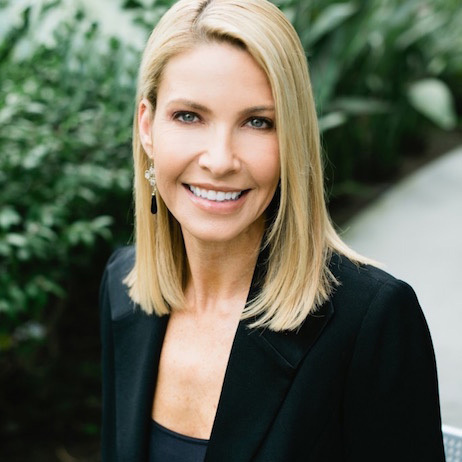 Teaching our kids gratitude is a life skill that can bring them years of increased happiness, not only financially but in all aspects of their daily lives. Parents too! 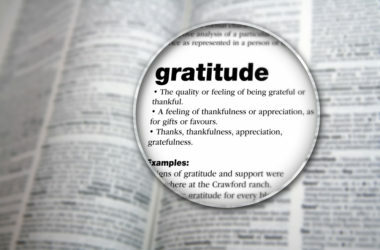 Instilling gratitude in kids and teens is hard. The Thankful Jar is a simple exercise for the month of November to help kids to start thinking about what they are truly thankful for. Studies show that kids and adults have a higher satisfaction with their financial lives when they practice being thankful for what they have. Every day I meet with people seeking … something. Sometimes it is wealth. Or financial security or freedom. To achieve a goal or dream of retirement, buying a home or sending their children to college. 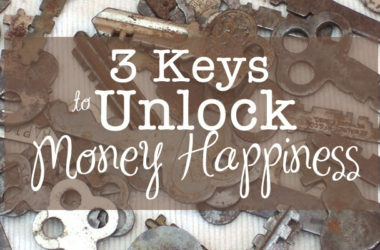 But ultimately, what they truly want is money happiness. 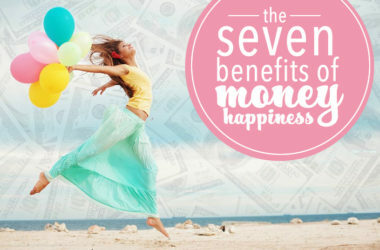 They want to use their money in a way that brings joy, not guilt, into their lives, every day.